Keep basements protected from flooding. Remove groundwater from basements and cellars with our high quality sump pumps and sump chambers. One of the most important aspects of a cavity drainage system is the basement sump and pump system. It is designed to safely remove groundwater from within basements and cellars, including any water collected from cavity drain membranes. 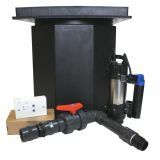 As part of the system you have a sump chamber and a sump pump. 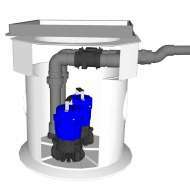 The sump chamber collects any water that drains from the cavity membranes via drainage channels. A submersible pump then moves the water along pipes to a suitable evacuation point. The pipes are fitted with one-way valves to stop water flowing back into the basement. Sump and pump systems provide homeowners with peace of mind, protecting their property against flooding and severe weather conditions. Sump pumps form a vital part of any basement waterproofing system. These basement pumps actively pump the water out of the sump chamber through internal pipes to a safe evacuation point like an external drain. 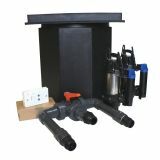 At Permagard, we stock several sump pump systems from market leading brands. We sell both single and dual pump systems. The additional pump can deal with higher volumes of water as well as allowing one to function as a backup in case of failure or during maintenance. Each sump pump is extremely efficient and reliable, having been rigorously tested and proven for long life performances. For additional peace of mind, we stock a high water alarm from Newton that is suitable for all sump pumps. 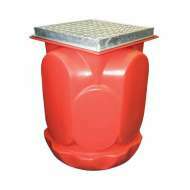 The alarms alert you to high water levels within the sump chamber. They are battery powered and easy to install. The sump pump systems that we supply are sold in full fit form. 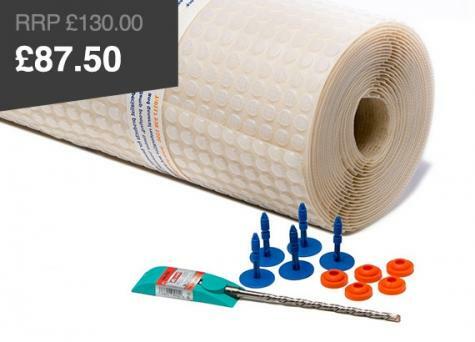 This means they include internal pipework, so the installation requires no specialist tools or skills. Sump pumps and alarms should however always be installed by a trained electrician or a waterproofing company. Where do you install a sump pump? Some basement pumps and sumps are back-filled with concrete around the sump to form part of the floor slab. An access cover is set over the sump for maintenance purposes. Others are connected above the slab such as the Newton Titan Sump Pump. Most connections to the pumps are designed for convenience with simple screw-on fittings. 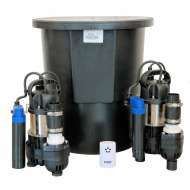 Adaptors are usually supplied with our sump pumps. 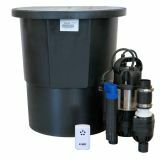 Back-up batteries and high water alarms ensure that our easy to install sump pumps are capable of dealing with large volumes of water no matter what the situation. 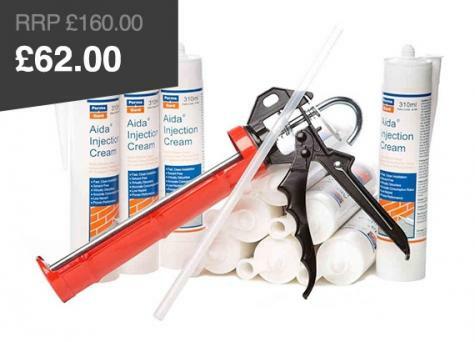 The basement pump and sump are at the heart of a waterproofing system. It is therefore essential that you can access your basement pump. It is vital that the sump and pump system is regularly inspected and maintained as limescale and other deposits that get into the sump can limit the life of the pumps. For more information on sump pumps then call our expert team today on 0117 982 3282. Read our advice post for more information on Sump and Pumps, and how to install and service them correctly.